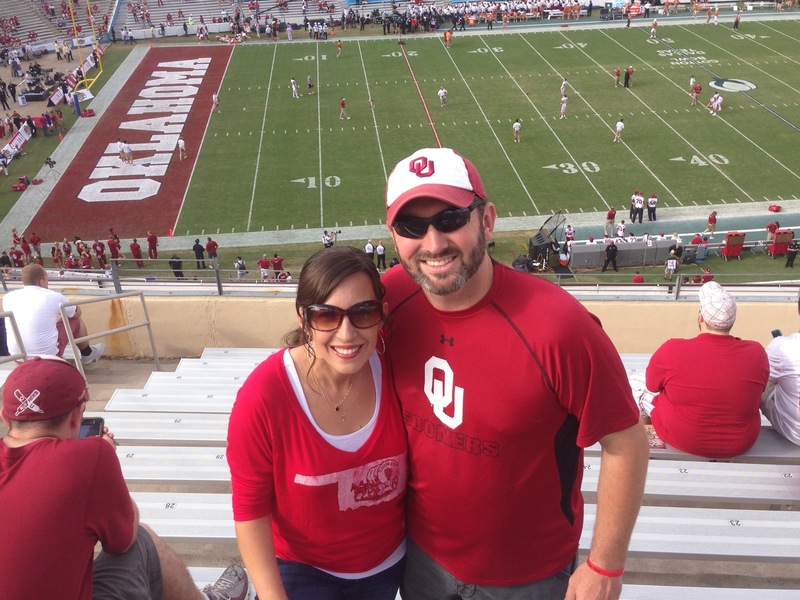 Had a great time with my wife at the OU/Texas game. A loss like this used to affect me more, but it’s just a game and has zero eternal significance. I wish OU would have won, but they didn’t. Hats off to Texas though…they wanted it more and it showed. I loved the atmosphere of the game and really enjoyed the time with my wife and brother and sister in law. This was our first time back in Dallas since Trey went to be with Jesus, and we stayed at a hotel that Trey really loved, so it was hard in some ways. We tried to enjoy our time, and did largely, but it was still difficult. Any way, we had a great time and I am looking forward to church tomorrow. We just keep trying to live and breathe and focus on eternal things. Trey continues to keep us focused on what matters. Your mom and I love you Trey!